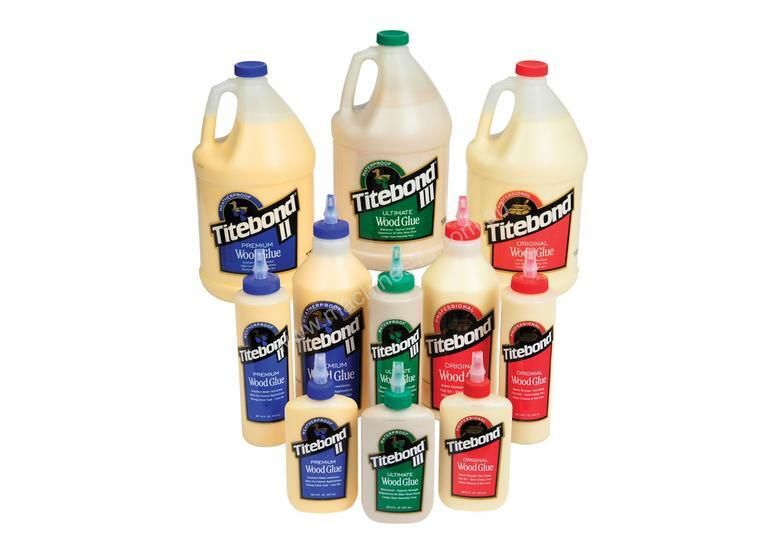 946ml Titebond II is a water resistant adhesive, ideal for indoor and outdoor applications. 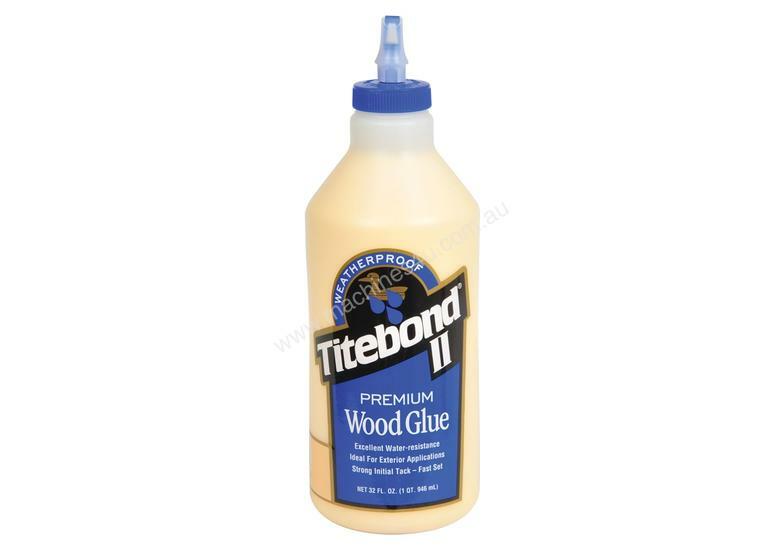 This water resistant adhesive is great for all applications indoor and outdoor that are not immersed in water. It gives a strong initial tack, is fast to set and provides superior strength and can easily be sanded. Hot or cold press, edge and face gluing and finger joint applications are ideal for this glue due to its slightly longer opening time. The convenient nozzle seals the glue from contact with air when pressed down, preventing the glue from hardening inside the nozzle. Should the nozzle be left open, and the glue drying, the nozzle can be pulled apart for cleaning.